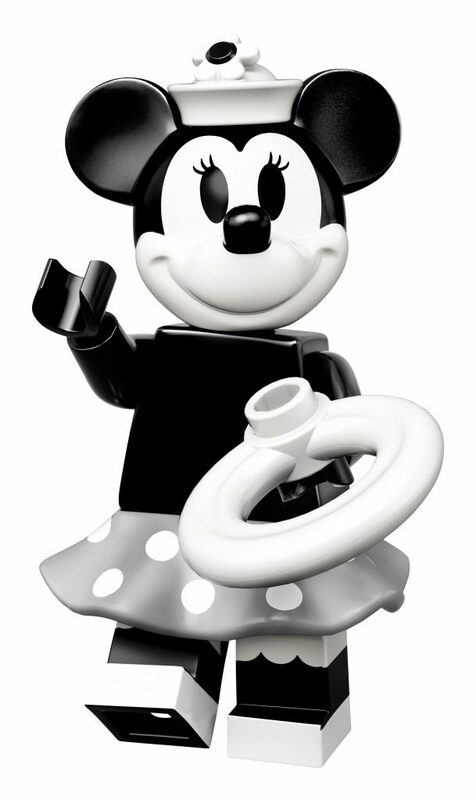 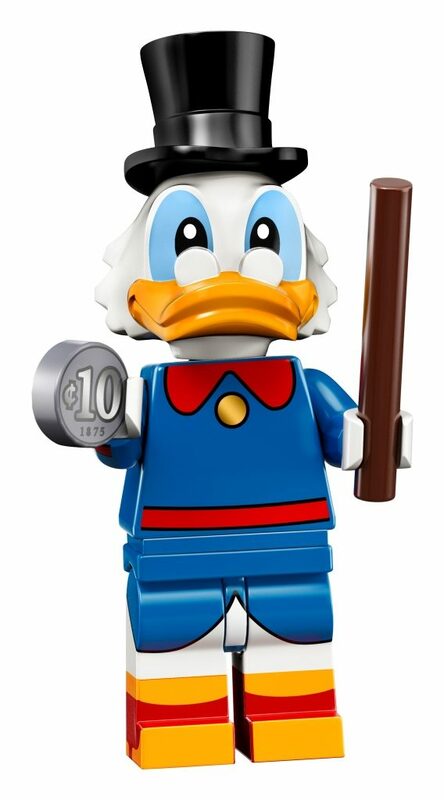 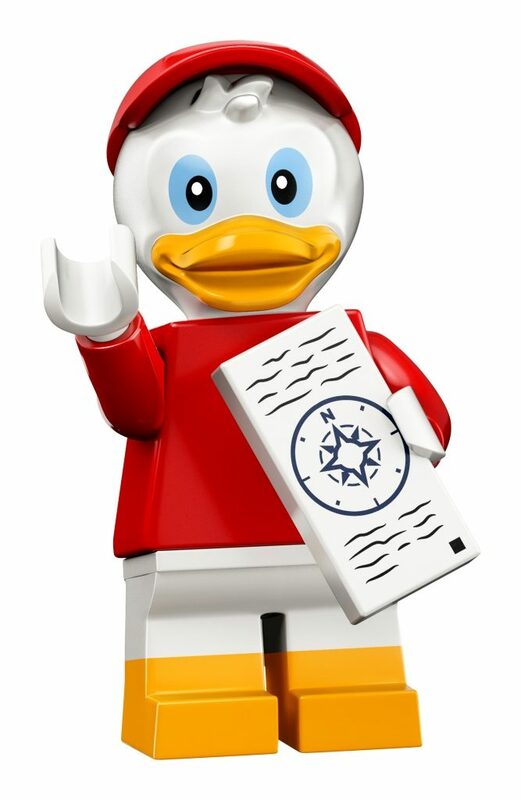 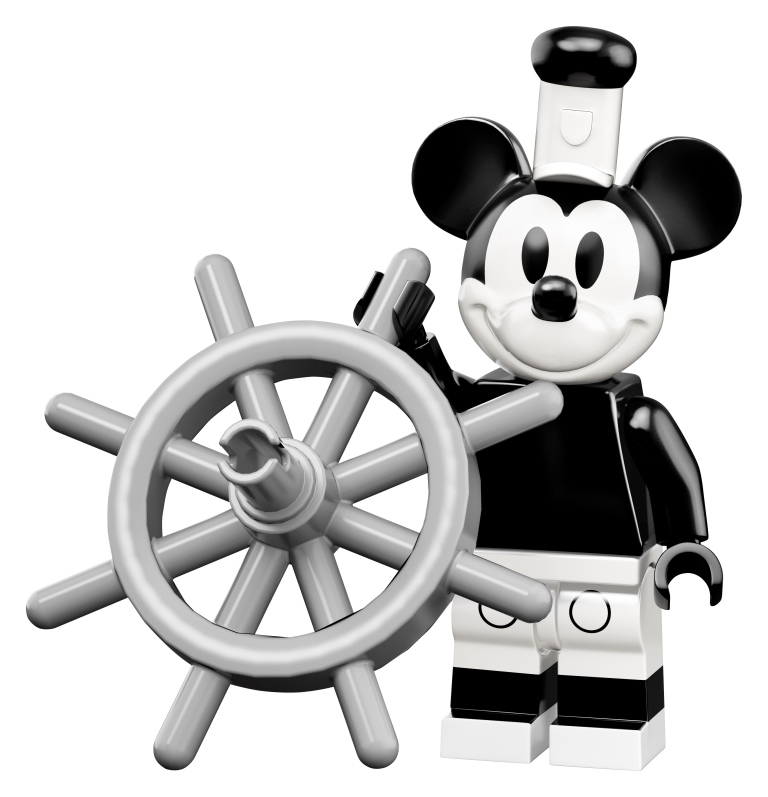 On top of the announcement of the new LEGO Ideas Steamboat Willie set LEGO has also revealed Series 2 in the Disney minifigures line. 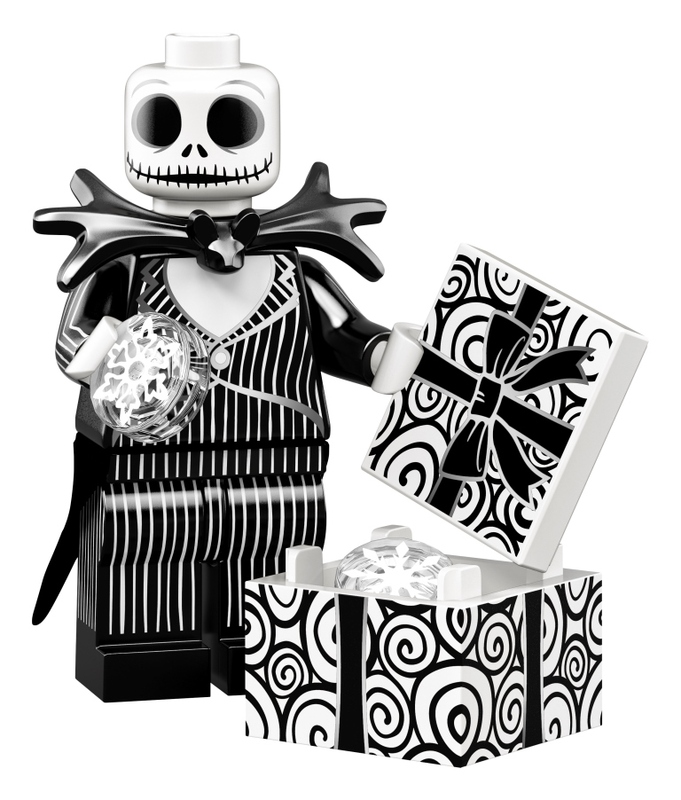 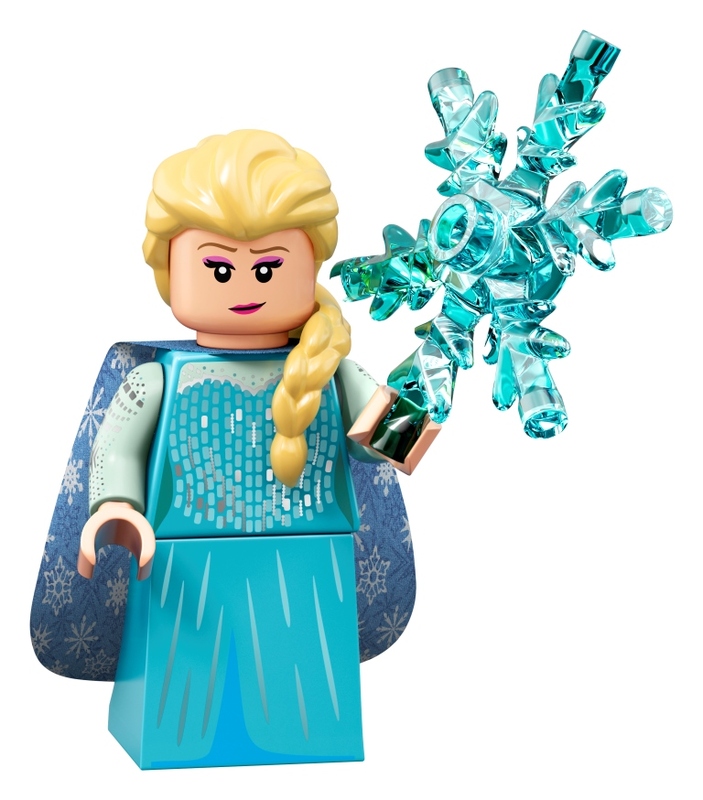 Each figure comes with an accessory such as Hercules sword and shield, Jack Skellington’s gifts, Edna’s coffee mug, or Elsa’s snowflake. 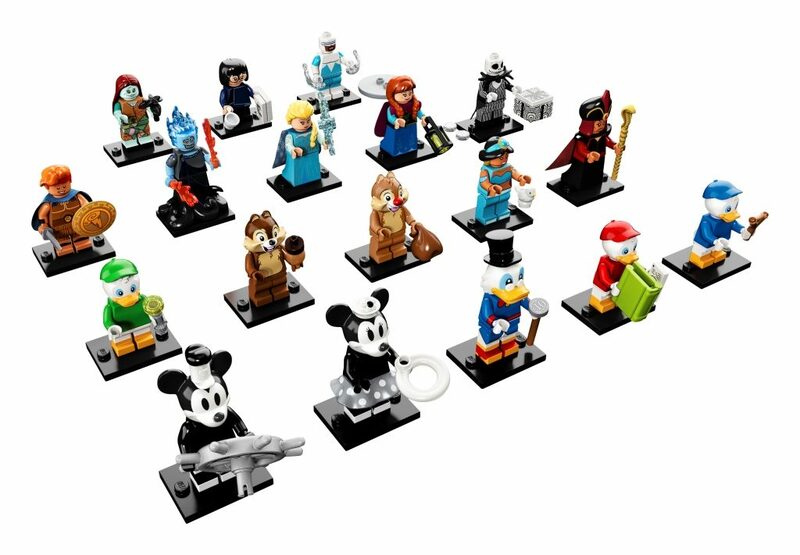 Take a closer look at each of the figures below! 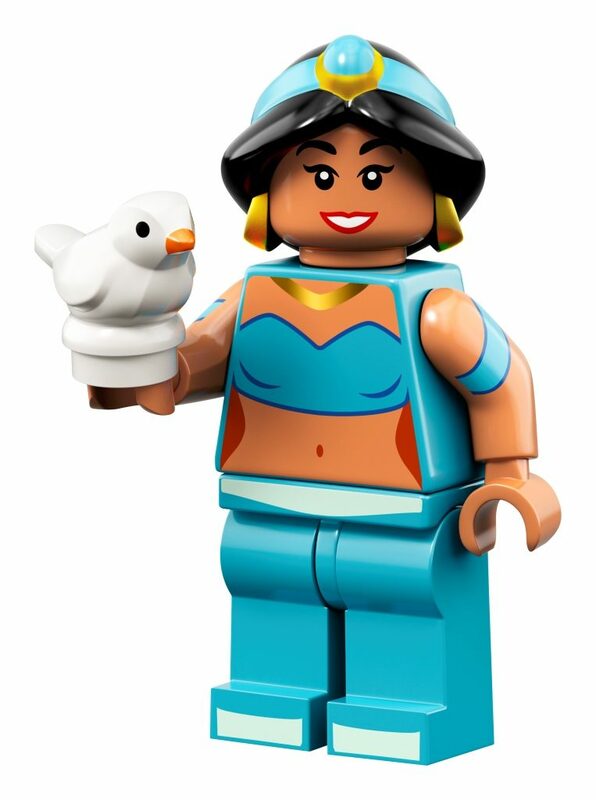 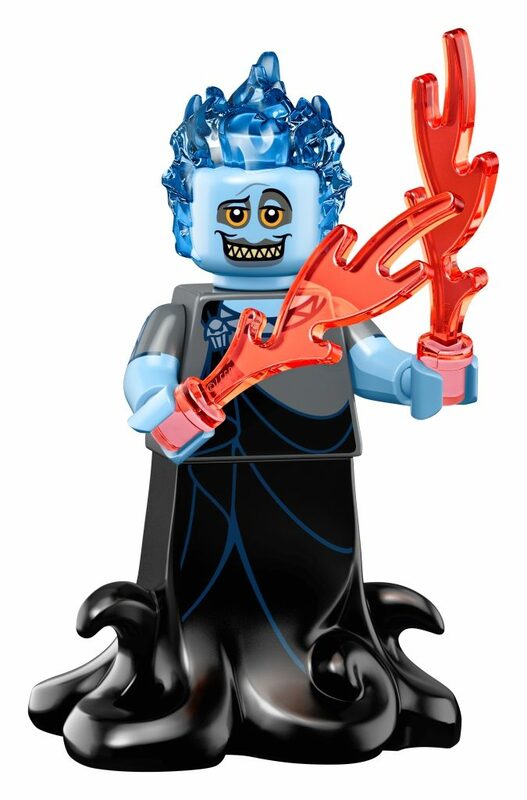 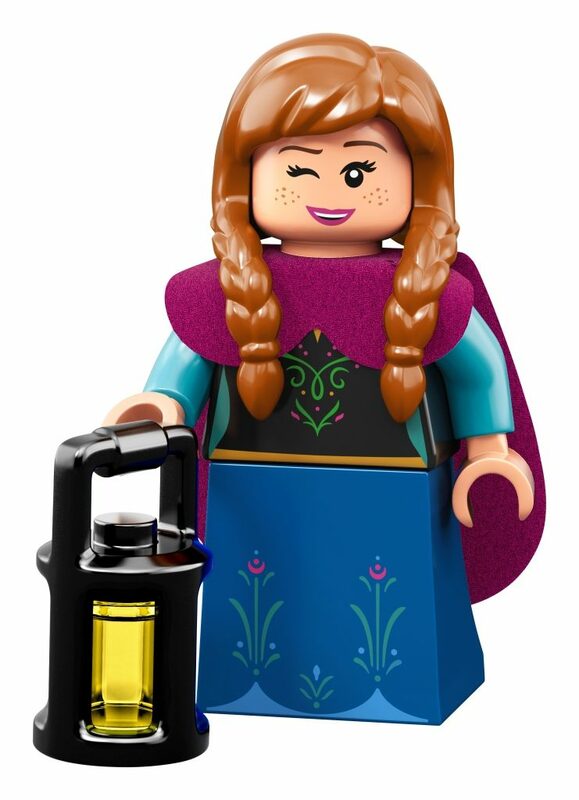 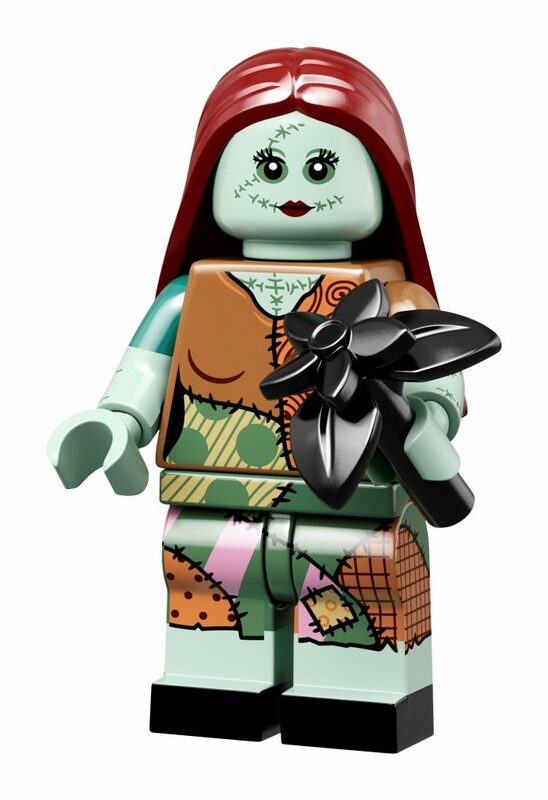 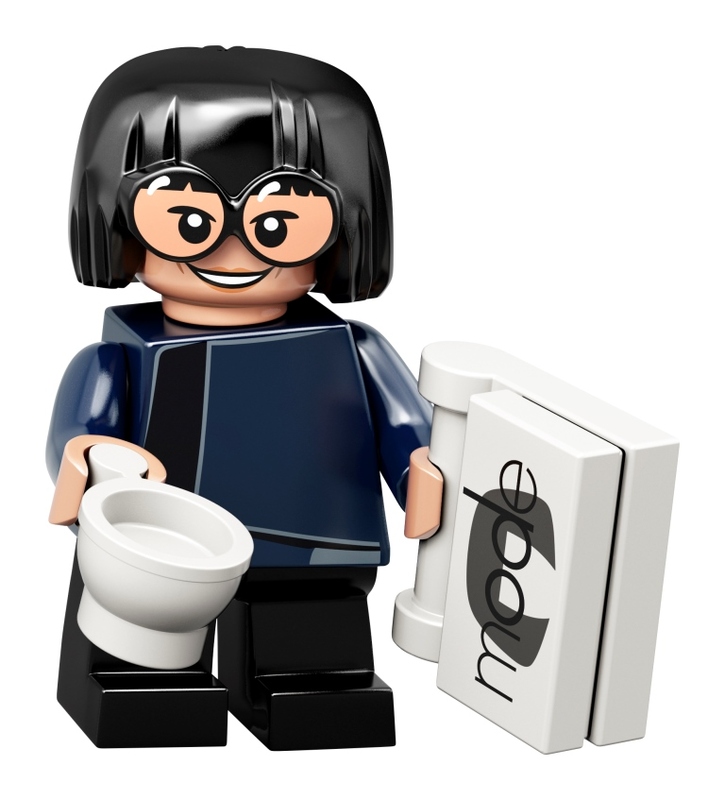 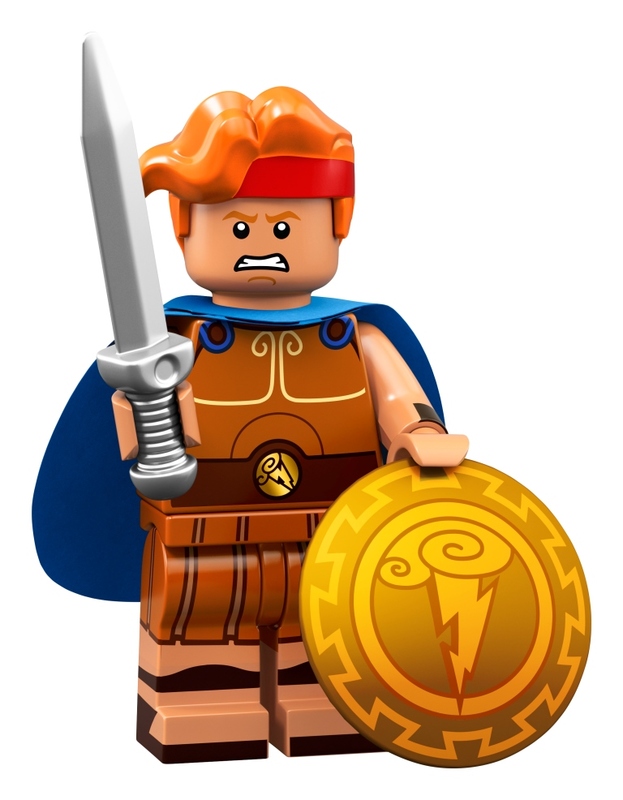 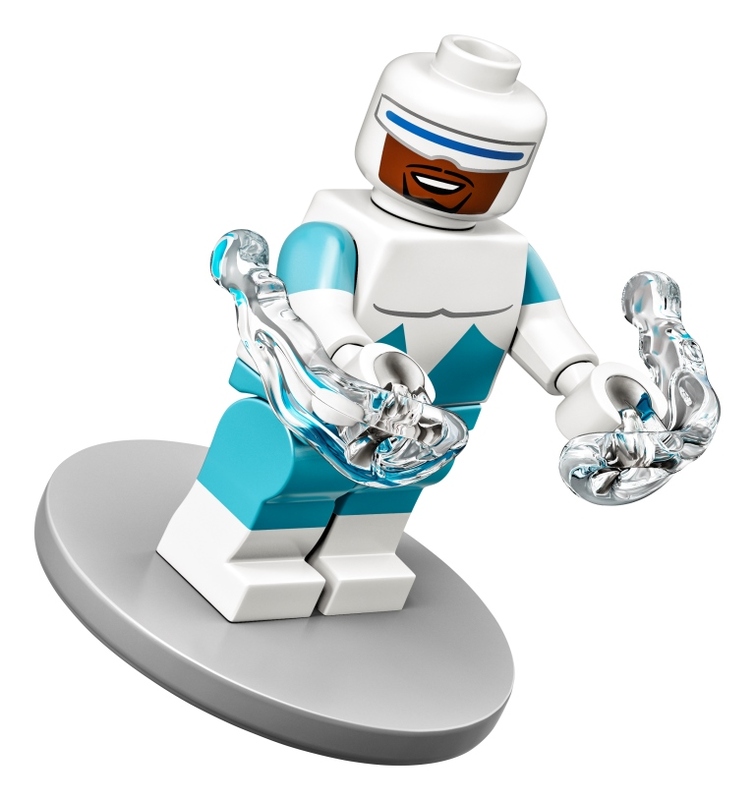 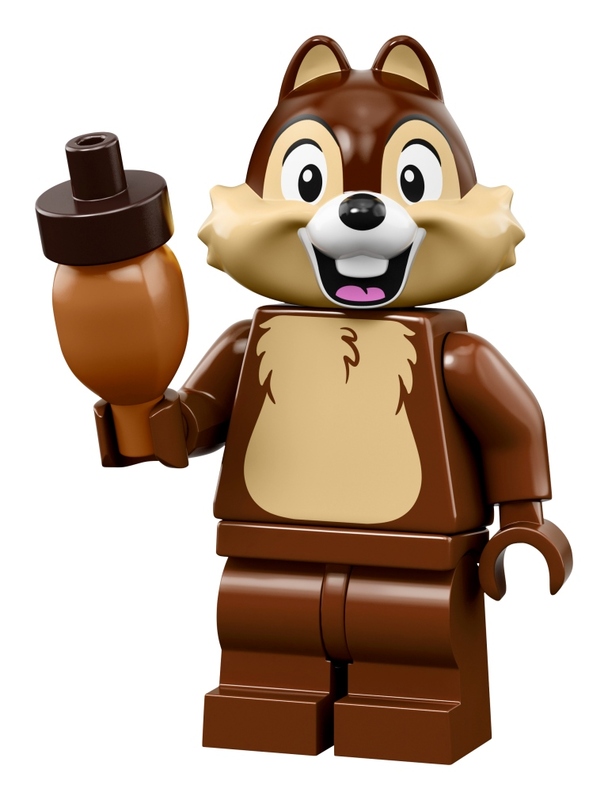 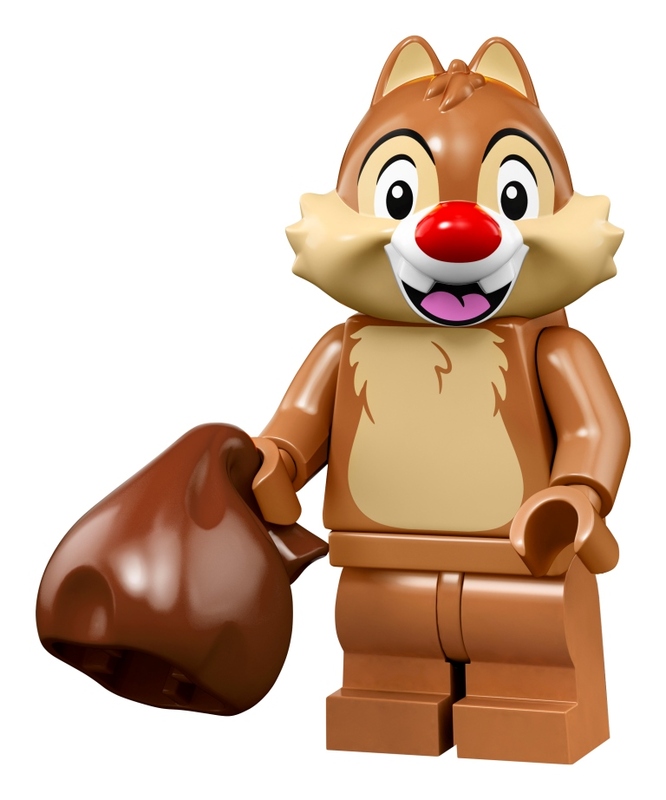 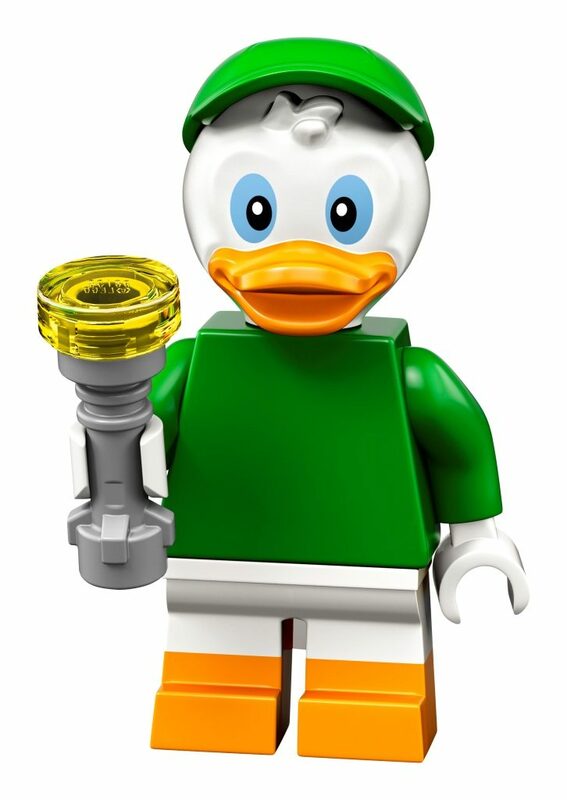 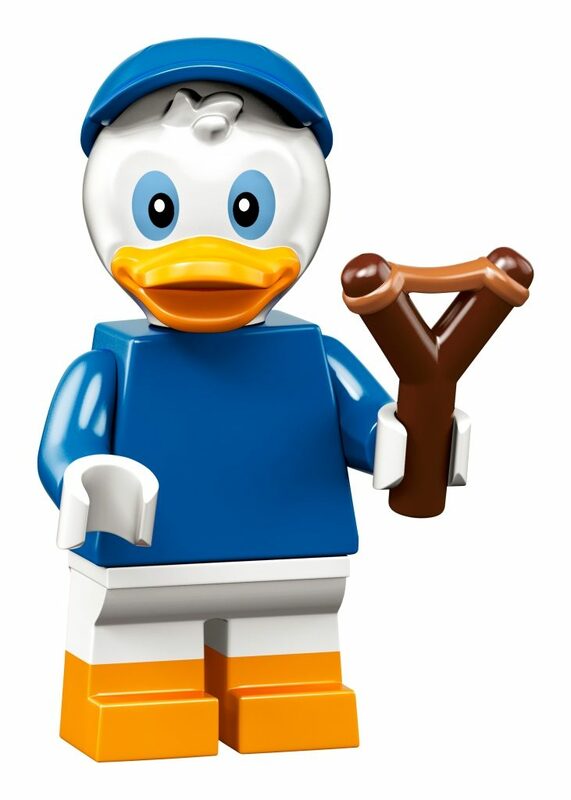 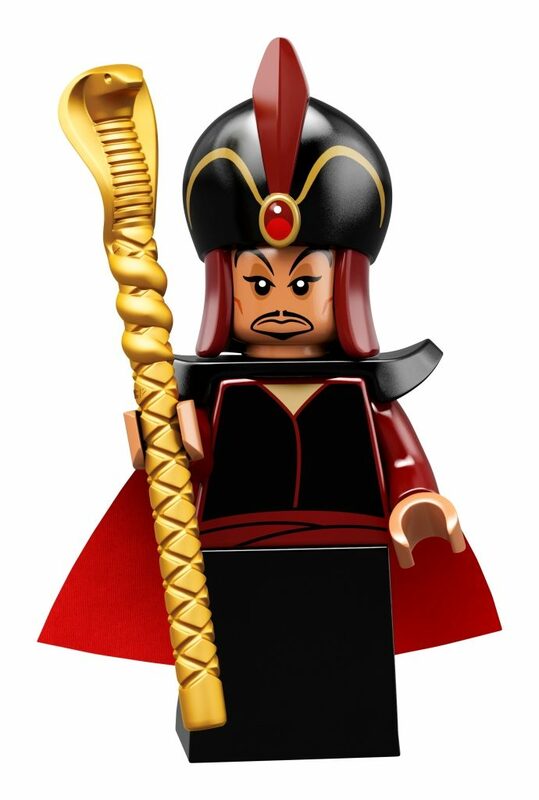 The blind bag minifigures, which sell for $3.99 each, will be available beginning May 1, 2019 can be found in toy stores, shop.LEGO.com and in LEGO Stores nationwide.